Qualities: Various species. 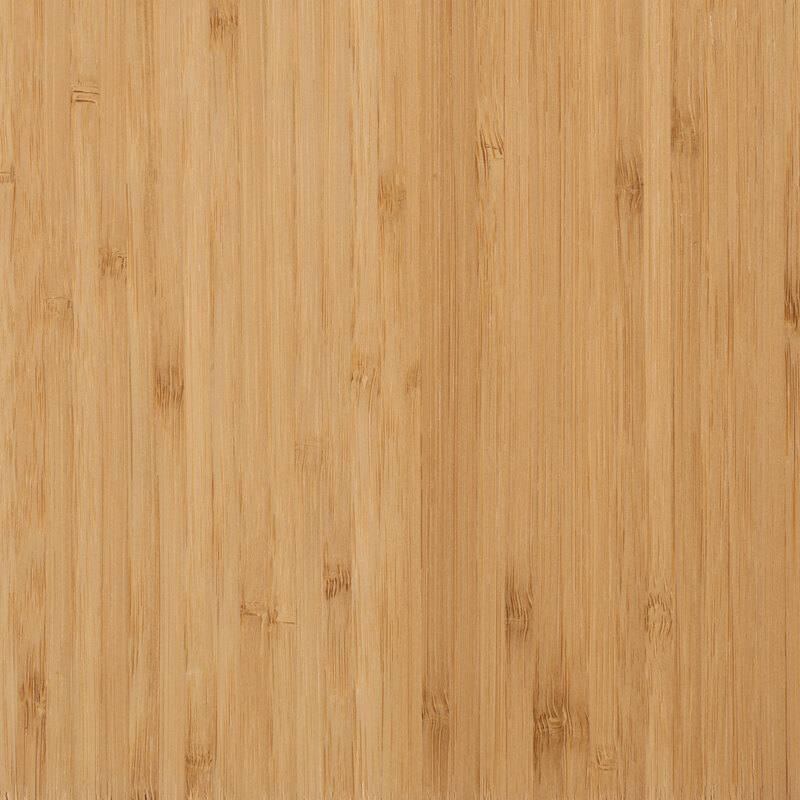 Bamboo veneers and plywoods are made from slats cut from the colms, or stalk, of bamboo plants. The slats are dried, planed, and graded for use as surface or substrate material. The dried slats are then glued edge-to-edge to form a single-ply panel. Bamboo plywood is made from two or more sheets of laminate glued together in a hydraulic press.